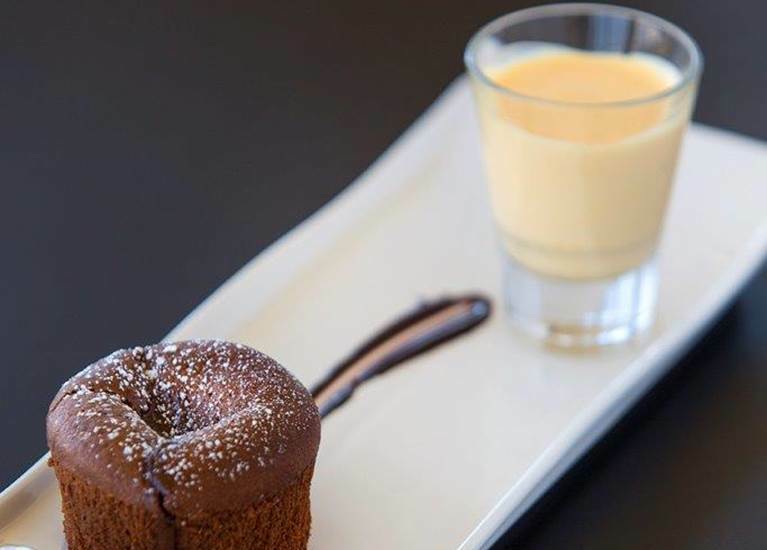 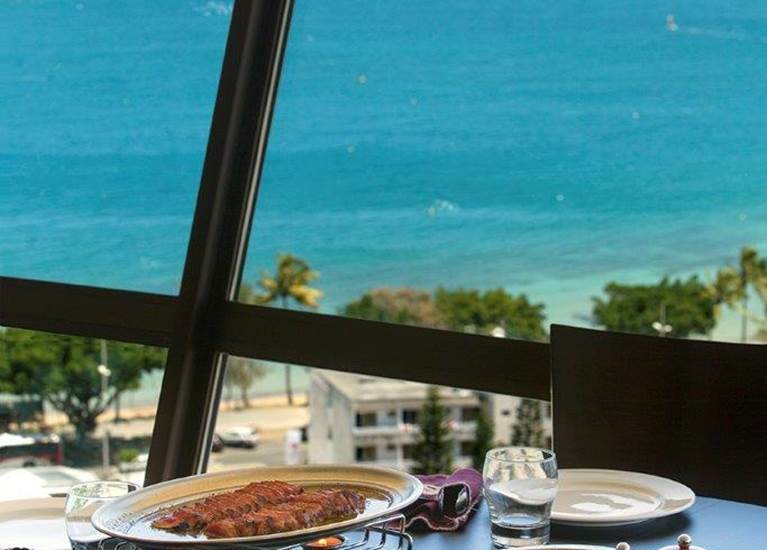 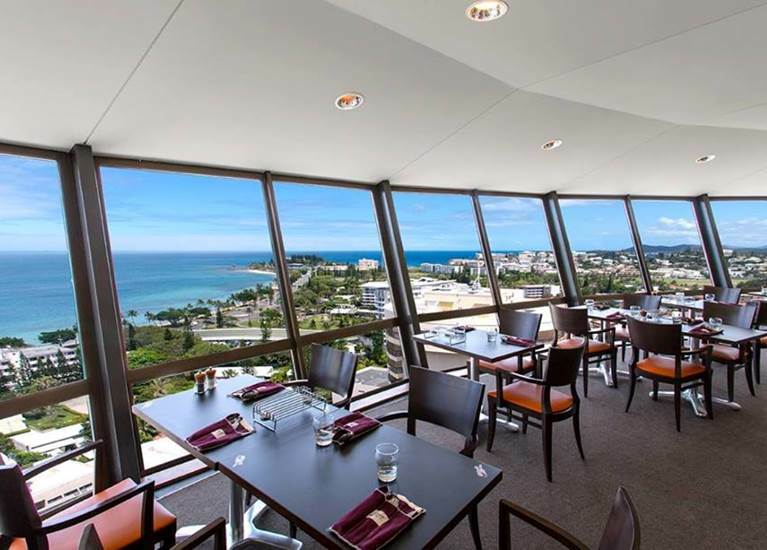 Noumea Ramada Hotel & Suites offers the only panoramic revolving restaurant in New Caledonia. 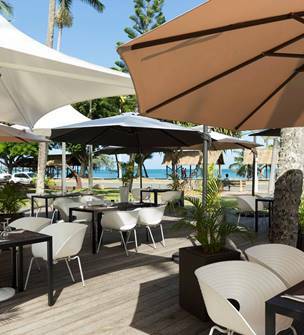 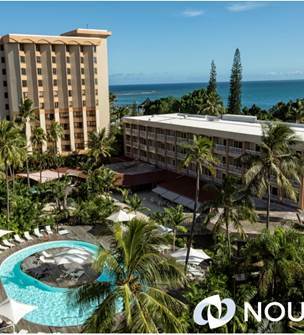 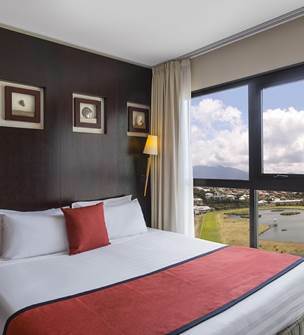 The location is ideal to enjoy a 360 ° view on the Caledonian lagoon and Noumea. 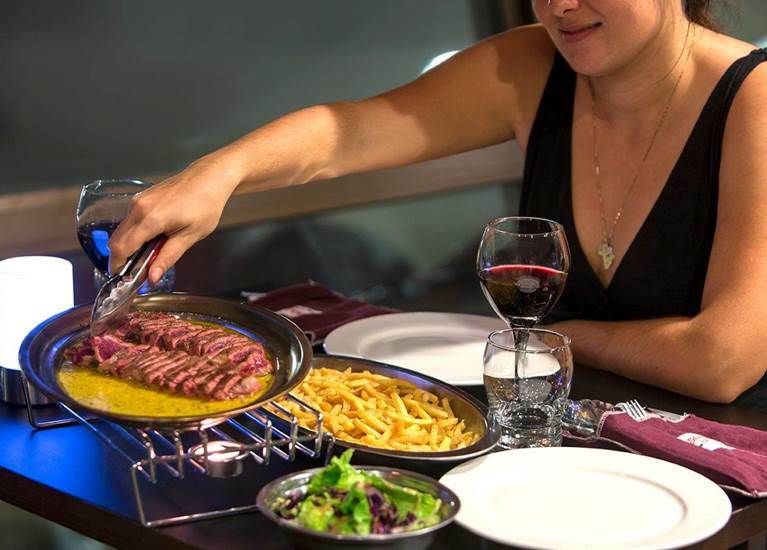 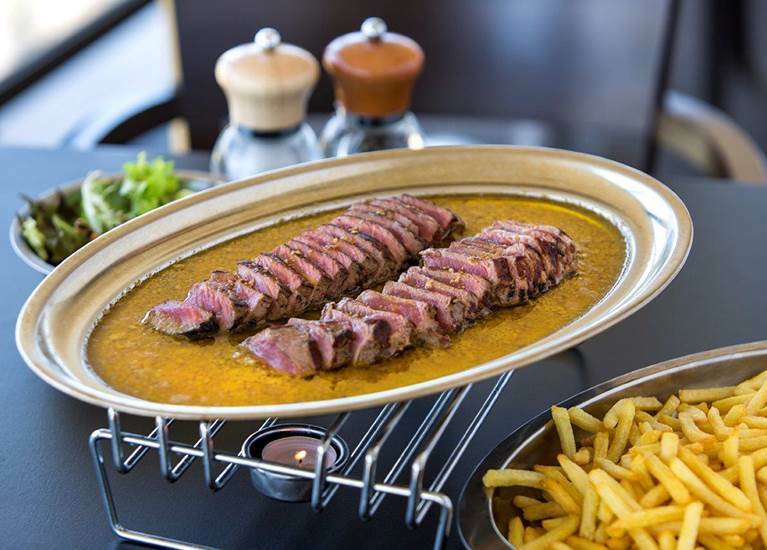 On the menu, l'Entrecôte au 360 proposes extra sirloin served with delicious sauce which recipe is kept secret. 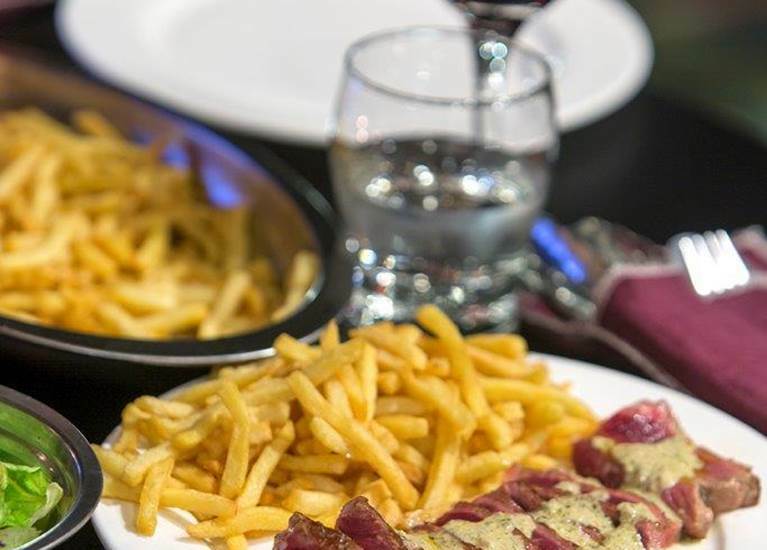 Meat, 180g to 360g, is accompanied by a salad and fries at will. 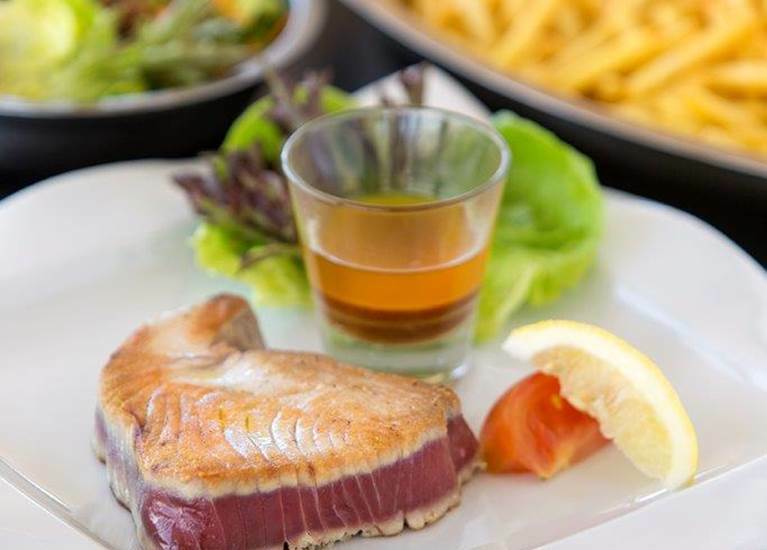 Also on the menu, a semi-cooked tuna steak with Japonese sauce, salad and fries at will as well as a children's menu (12 years max). 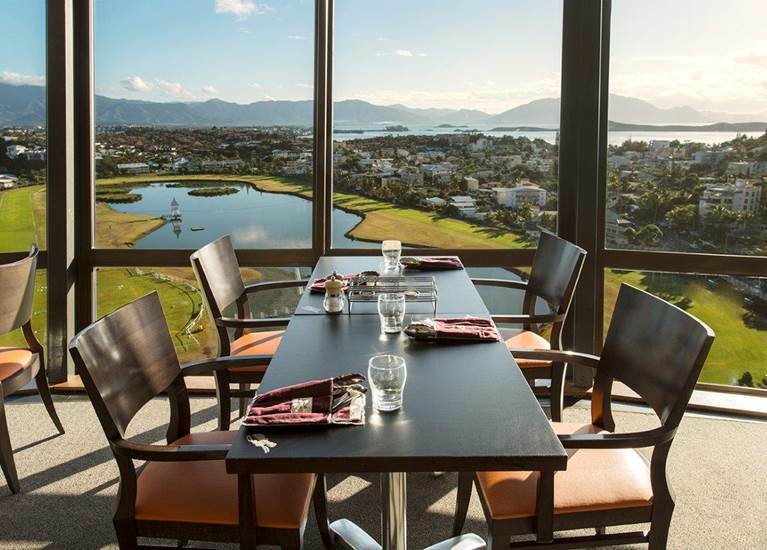 And a wide drinks menu.